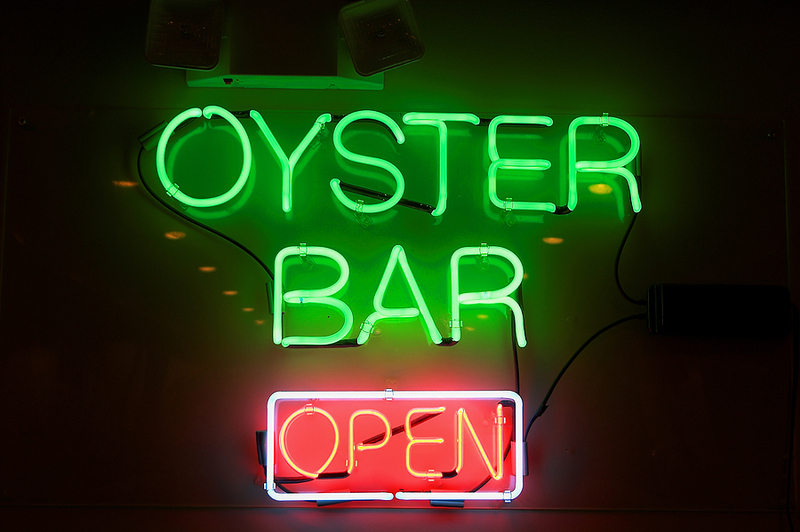 The U.S. is not alone in hosting Oyster Festivals! The U.K. is home to several annual oyster festivals including the Woburn Oyster Festival. Many British breweries produce Oyster Stout, a brew intended to be drunk with oysters that sometimes includes the fish in the brewing process. Ireland plays host to the world-famous Clarenbridge and Galway Oyster Festivals that take place each September. It’s tradition there to eat live oysters with beer and buttered brown soda bread. The Galway festival is home to the World Oyster Opening Championship, which is considered the premiere oyster shucking competition, although the sport of oyster shucking is staged at other venues around the world. In Canada, The Tyne Valley Oyster Festival is held in Prince Edward Island, featuring the Canadian Oyster Shucking Championship, the PEI Oyster Grading Championship, Miss Oyster Pearl Pageant and lots more. note: Our list is a work in progress so forgive us if we missed any that should be here or if we got anything wrong. Please let us know by sending us a note - see contact us form below. New York Oyster Week will once again celebrate the benevolent bivalve that New York was built on, inviting social New Yorkers, oyster lovers and curious foodies to explore the cuisine and culture oysters have spawned.